Hey there everyone. Another day, another lip product to review. *_* I will probably be churning out more lipstick reviews in the next few weeks as I have been on a "slight" buying frenzy. As the Holiday season commenced, as did the sales and I have not been a good friend to my wallet. 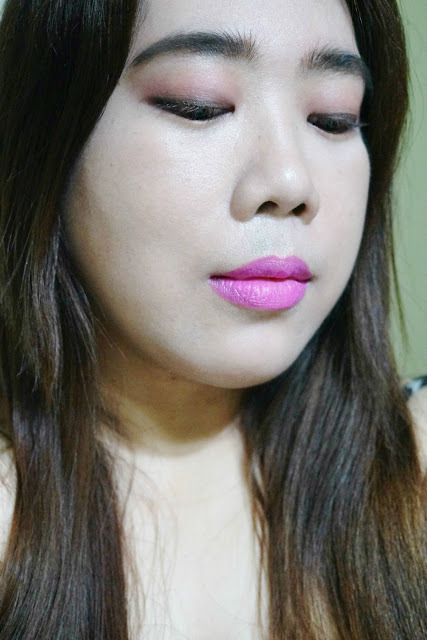 Up for today's review is this "lipstick" from Maybelline that I have Sneak Peeked a while ago - the Color Jolt Matte Lip Paint in 01 Don't Pink With Me. 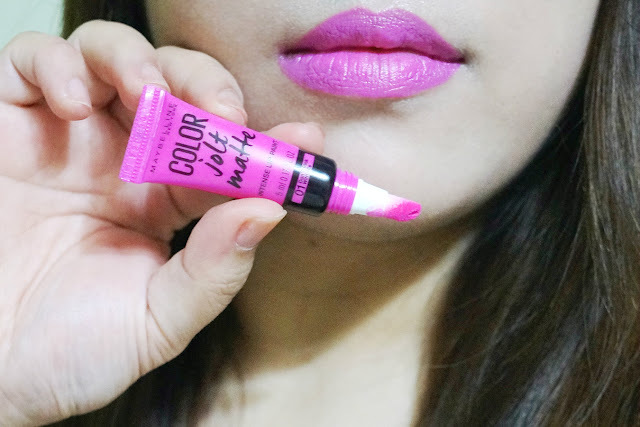 These lip paints are part of Maybelline's newer offering, maybe brought about by the onslaught of liquid lipsticks in the market. The Color Jolt line only have 8 shades - mostly pinks and predominantly neon-y. Perhaps, "Color Jolt" was meant to mean "shocking." Honestly, I find most of the color offering gaudy and loud. 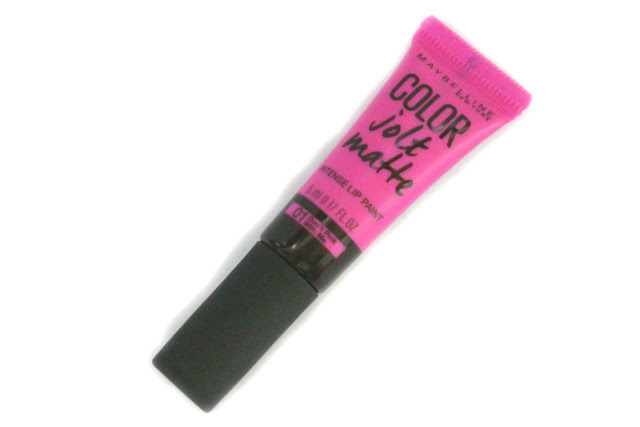 - Delivers a jolt of color in your favorite matte finish. - Amp up the intensity with 3x more pigment in every drop. 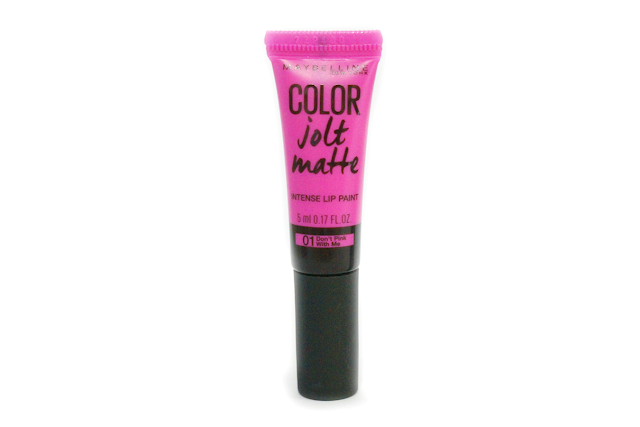 - Vibrant lip paint glides on to deliver a jolt of intense color. 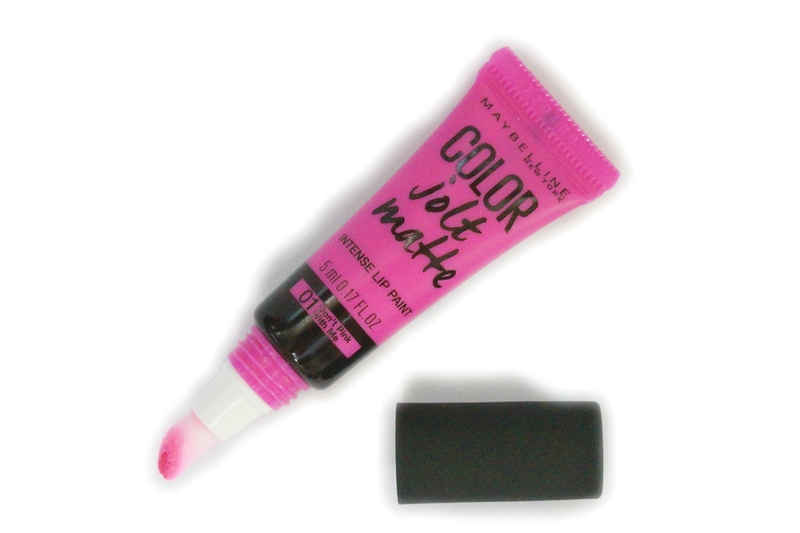 This lip paint has a plastic tube packaging with a slanted felt tip applicator. This reminds me of Too Faced's Melted Lipsticks which has a very similar look. 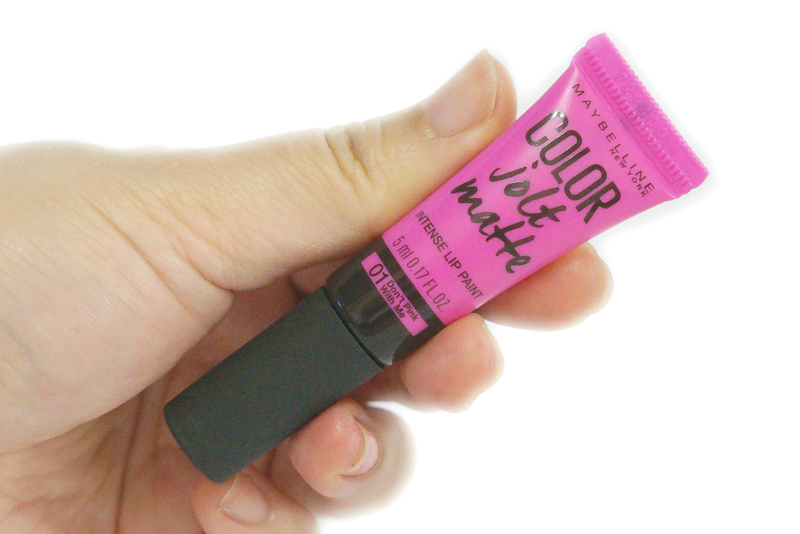 While the Too Faced one contains 12ml of product for US$21, this one is 5ml for Php 299. Considering that most deluxe samples contain the same amount (5ml) of product, I think Maybelline has overpriced this product a bit. 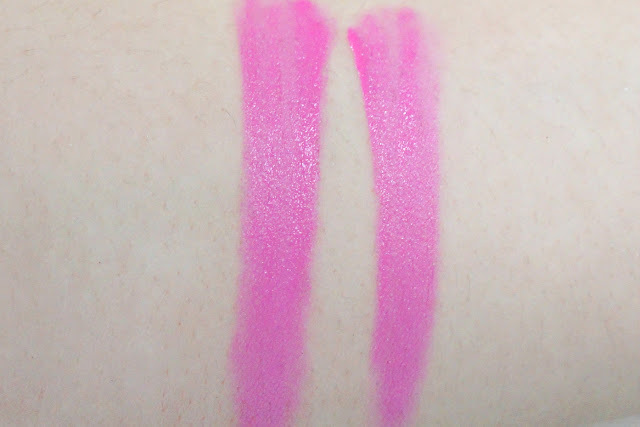 01 Don't Pink With Me is a medium bright neon-y fuchsia pink. My previous experience with this sort of shades is not pleasant. This kind of pink washes me out and make me look like this. I feel that this is not flattering for my skin tone. 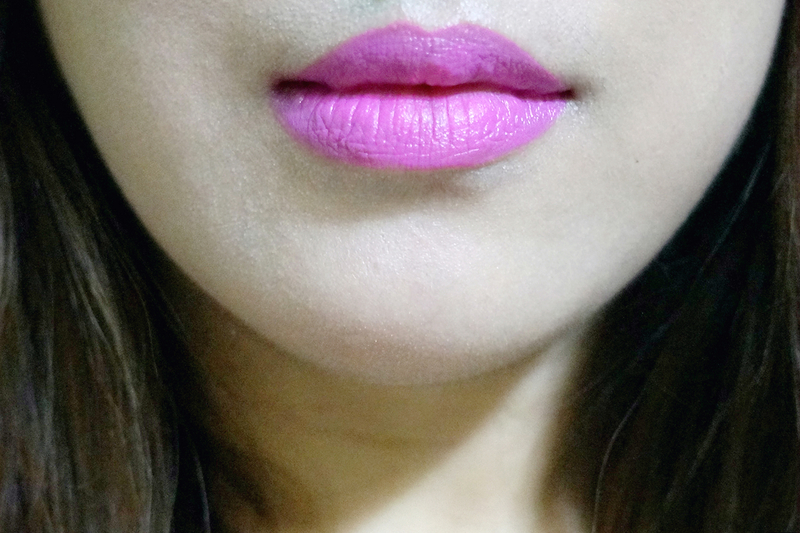 Nonetheless, this can be a great color for summer and might work as a statement lip for those bold enough to wear this. Color payoff was intense, as promised, and I get full coverage with just a small amount. 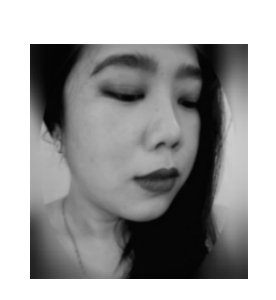 In fact, one small dot was enough to cover my entire lips. This lipstick is truly packed with pigment so just maybe, the higher price tag is actually worth it as you use less product. While pigmentation is great, application was a challenge. The first layer applied patchy, so I have to wait for it to dry and then apply another layer. The extra effort it takes to get a smooth, even look is a hassle. I can only imagine the chaos of using this on rushed days. On the plus side, despite applying a few layers, the texture still felt creamy and lightweight. This lipstick has a semi-matte finish, and never truly dried down so it transferred and only lasted about four hours on me. It faded somewhat unevenly. It was also slightly drying on the lips.